Hotel Felix is much more than a boutique hotel offering stylish, luxury accommodation. It is somewhere you can relax, enjoy yourself and feel immediately at home, after a day’s teambuilding fun. Combining traditional Victorian architecture with contemporary design, Hotel Felix provides a stylish and characterful alternative to the ordinary. 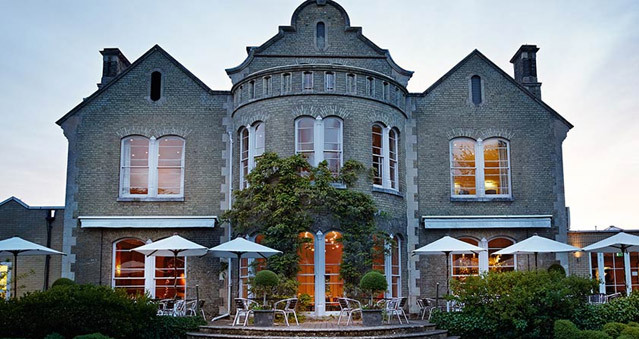 Set in beautiful, leafy gardens with plenty of free parking, guests can expect contemporary rooms and an in-house art collection, an award winning restaurant with a real passion for food and inviting, cosy spaces to relax and unwind. Hotel Felix’s private function rooms provide a stylish setting for memorable teambuilding events. Ideal for Escape the Box, No Ordinary Quiz, The Haka Experience, Murder Mysteries, Ipad Movie Making and much more.